British government ministers fought back Sunday against accusations they had taken their eye off the Olympic security ball, rejecting accusations they were warned nearly a year ago about the security giant contracted to provide guards for the Games. G4S, the security contractor, admitted on Wednesday that it would not be able to provide more than 10,000 security staffers by the time the Olympics begin in less than two weeks. 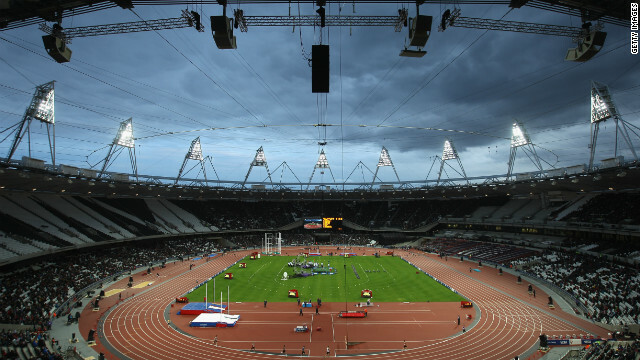 The government hurriedly announced it would bring in 3,500 military personnel to boost security for the Games.